The Race to the Top G6/7 Network continues to make an impressive impact in supporting BAME grade 6s and 7s to thrive and progress across government. The Network supports members by helping to increase preparedness for leadership at the next level, strengthening personal networks and providing a stronger collective voice. The overarching intention is to help address BAME underrepresentation in the Senior Civil Service (SCS) supporting departmental and Civil Service targets. Membership has grown rapidly since inception in June 2016 with approximately 600 colleagues already now connected in a dynamic and thriving community of interest. The Network delivers a wide range of programmes through discretionary effort including the flagship BAME G6/7 – SCS Shadowing Scheme. 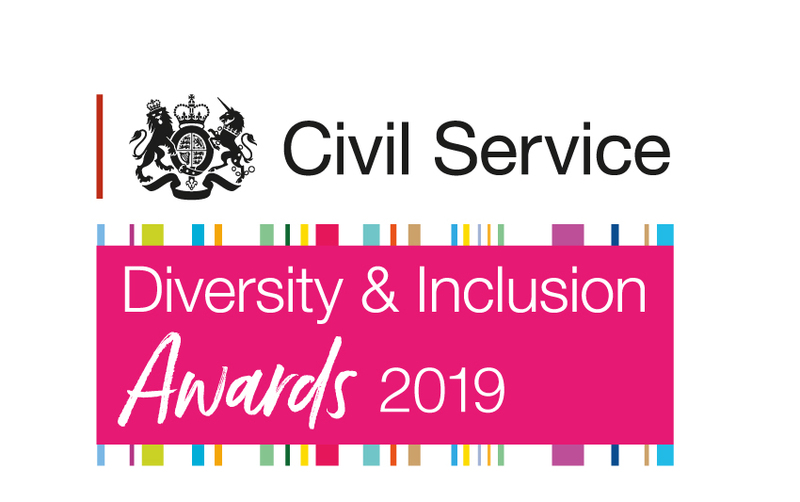 This Programme, now directly sponsored by Sir Jeremy Heywood, is the most substantial annual diversity initiative in the Civil Service and is enabling over 400 BAME G6/7s to shadow senior roles this year (including Permanent Secretaries, Directors General, No 10 roles and ambassadors). •Participation in boards and ongoing engagement with senior leaders in highlighting systemic barriers and developing solutions. We work closely with internal and external bodies and have an ongoing partnership with the FDA learn. We are working with the Institute for Government in delivering bespoke member training. We routinely collaborate with other public and private sector(HSBC) race networks and working closely this year with the cross-government women’s network to ensure BAME women feature prominently in the centenary celebrations recognising the importance of intersectionality considerations.